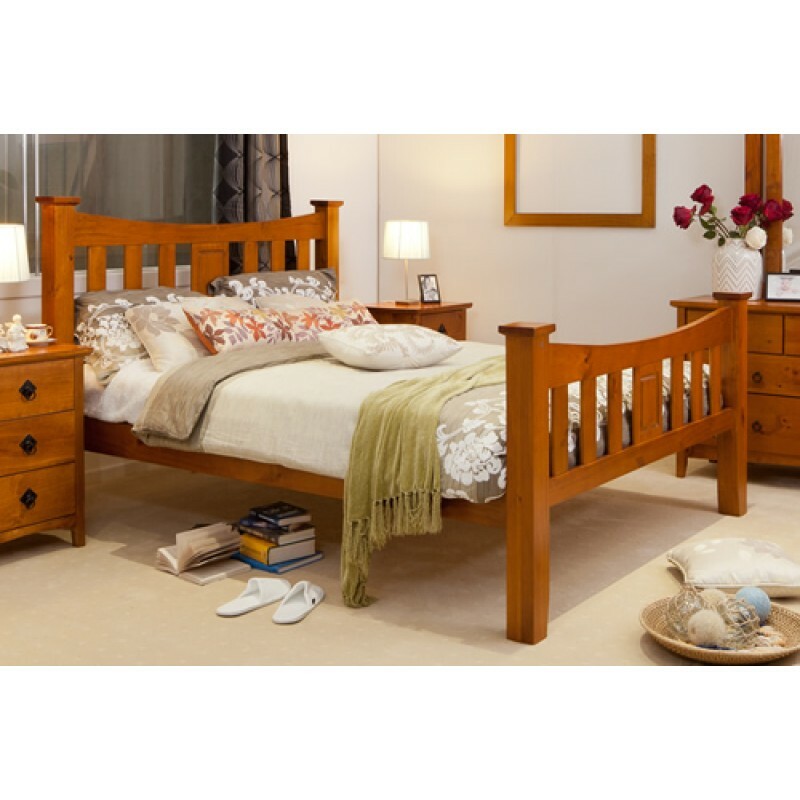 The stunning timber design and high legs structure are greatly increased under bed storage. Easily store away your possessions and free up space so you can live in a more open and cleaner environment. Simple elegance and sophistication to your bedroom.